Are you a talented and ambitious citizen of South Africa and want to study for a master’s degree in Sweden on a fully-funded scholarship? 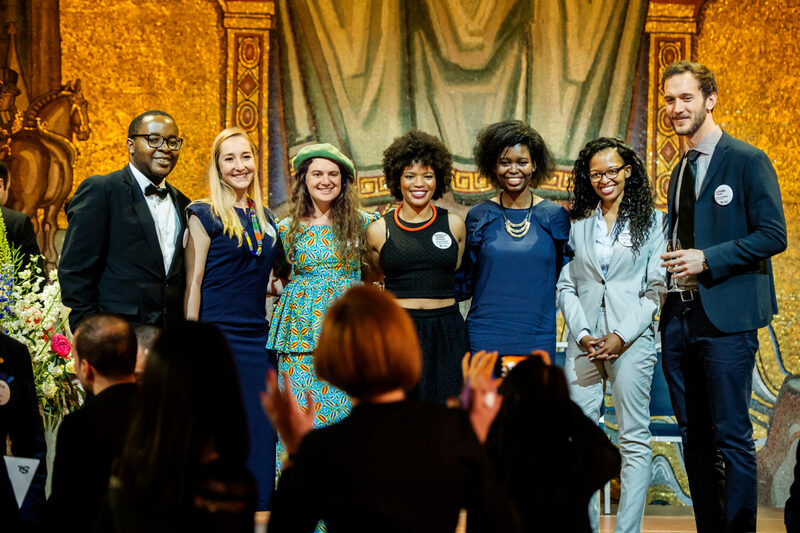 Apply to the Swedish Institute Scholarships for South Africa. Up to 10 scholarships will be awarded to South African citizens attending master’s studies starting in the autumn semester 2019. Travel grant of SEK 15,000. The travel grant is a one-time payment for the entire scholarship period. The grant is not applicable to students already living in Sweden. Work and leadership experience is not a requirement for citizens of South Africa who apply to SISSA. However, it will be a merit if you have demonstrated work and leadership experience. In this case, please use the forms to provide one or two letters of reference and proof of work and leadership experience. One or two letters of reference: You must use the SISSA form for letter of reference 2019/2020. The letter can be based on any types of work you had. The letters should be signed by the referee and stamped with official stamp of the referred organisation or a notary office. The form(s) should be typed, then printed, signed and stamped; and then be uploaded as one PDF-file. Proof of work and leadership experience: You must use the SISSA form for proof of work and leadership experience 2019/2020. The experience should be signed by the referee and stamped with official stamp of the referred organisation or a notary office. The form(s) should be typed, then printed, signed and stamped; and then be uploaded as one PDF-file. To apply, you must have applied for a Master’s programme between October 1, 2018 – January 15, 2019. Then go ahead and apply for the SI Scholarships for South Africa. For more information, visit SISSA.